2019 Genesis G70 Media Dinner M.C. 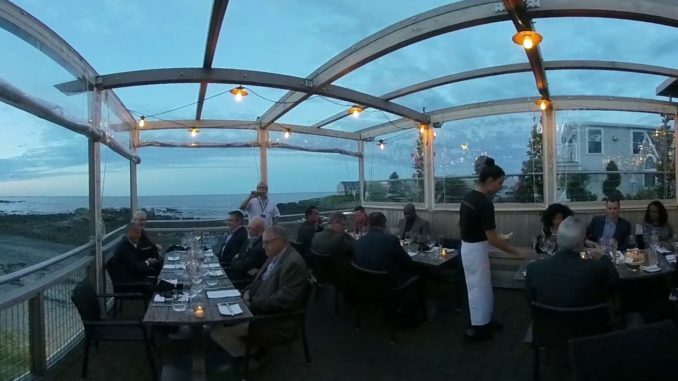 Perkins Cove Restaurant 360 Video.View the entire G70 media presentation at rel=”nofollow”>http://www.autonetwork.com. 360 Video. Genesis introduced the 2019 G70 to invited journalists in Cape Neddick, ME 07.12-13.2018. 360 Degree Video.